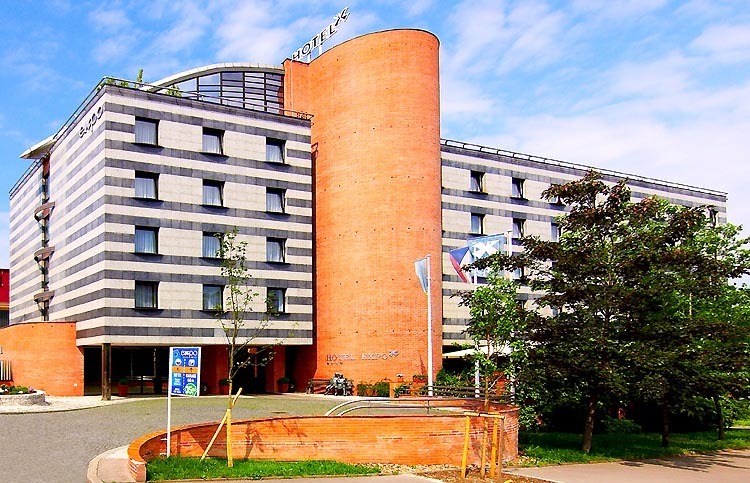 Expo-Hotel is situated in the Prague exhibition area (10 minutes from the historic centre of Prague) and right on the edge of Stromovka forest park. The history and the present of the area give the hotel a unique atmosphere. 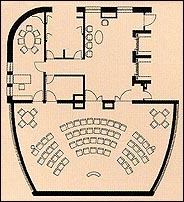 However, a hotel is not made up only of a building but of its people above all. We have taken Mr. Dale Carnegie's epithet about professionalism as our motto: "You will find much more interest and success in helping other people to gain their ends than in trying to gain your own." As well as our Czech and international cuisine, we also serve healthy snacks including fruit and vegetable salads, vegetarian meals and low-calorie meals. coffee / tea, juice, fruit basket, fruit or vegetable salads, muesli, corn-flakes, yoghurt, wholemeal cheese sandwich. Your own personal office right here in the hotel - telephone, fax, computer with text editor, e-mail and Internet access available. The Industrial Palace - the centre-piece of Prague's exhibition grounds, built in 1891 in Art Nouveau style. The palace is the largest building in the complex and is 238 metres long with a central tower reaching a height of 51 metres. Parking in garages: 350,- CZK/day.